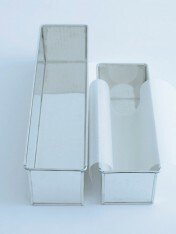 Give the gift of baking with this classic starter kit! 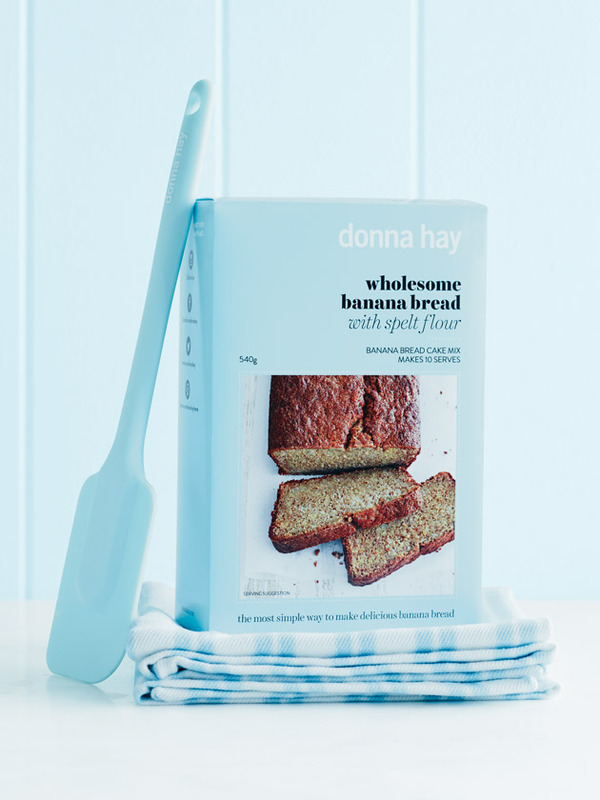 Features Donna’s brand new wholesome banana bread baking mix, a silicone spatula and a classic cotton tea towel to wipe away any mess! 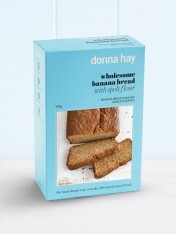 This quality ​banana bread mix this has to be the best way to use up those ripe bananas! 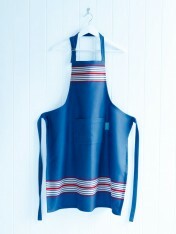 The set is the perfect present for your food-loving friends and family.